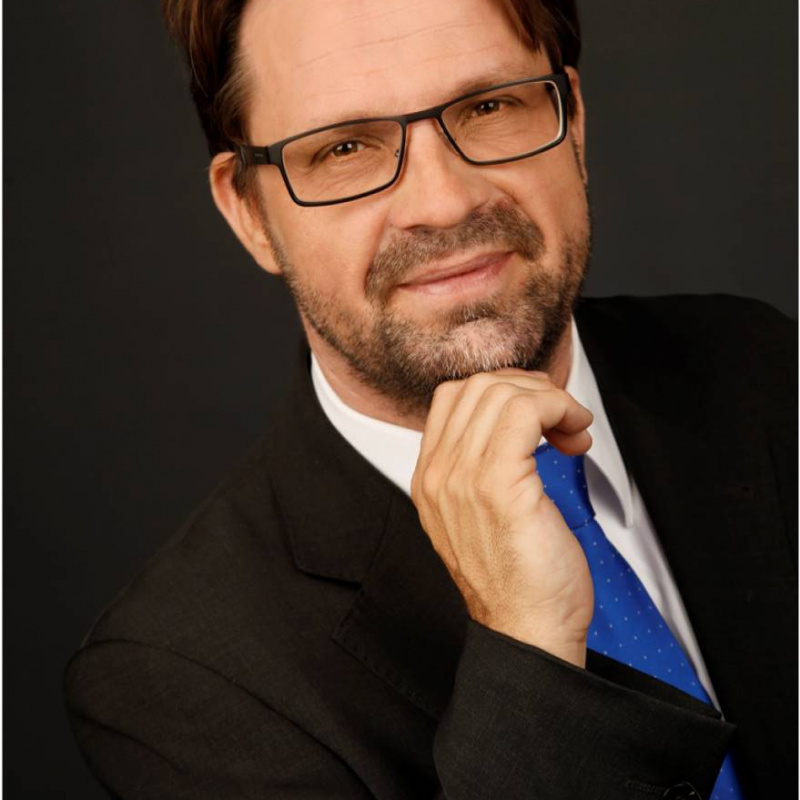 Dr. Dirk Kirschneck is the founder and CEO of Microinnova Engineering GmbH. Based on his many years of research and development activities, he already gained international reputation and is considered as one of the leading experts in the field of chemical process intensification. He has held the position of the Key Researcher in two EU research projects in the 7th Framework Programme. He is the Industry Representative of the Austrian Chemical Society for the working group process intensification of the European Federation of Chemical Engineering EFCE. Dirk Kirschneck has been studying at the University of Hamburg and worked as a research associate at the Institute for Thermal Processes and Environmental Engineering at the Technical University of Graz. He regularly gives lectures and seminars at international academic and business conferences and seminars and writes for professional books as well as for specialist magazines. Dr. Günter Tekautz , born 1973, studied chemistry at TU Graz. He finished his doctoral thesis at the Institute of Inorganic Chemistry in 2004. He is author or co-author of about 15 publications and 10 conference presentations, mainly originating from his time as Ph.D. student. Dr. Tekautz started to work at Microinnova Engineering GmbH in the year 2005. He is head of the process development and responsible for the chemical laboratory of Microinnova. He has written 2 book chapters as author and co-author. He has been promoted to an Authorized Officer in 2014 for Microinnova. Katja Čuš, MSc, born 1991, studied at the Faculty of Chemistry and Chemical Engineering, University of Maribor, specializing in chemical engineering. She began her working career in 2017 as a project manager in the process development department at Microinnova Engineering GmbH. During her studies she worked on several projects in the field of analytical chemistry and is a co-author of an article which was presented at the International Symposium on Separation Sciences. Franz J. Strauß BSc, born 1994, graduated in 2017 from the Technical University of Graz with a bachelor in Chemistry and is currently in his master study Chemical and Pharmaceutical Engineering at the Technical University of Graz with an expected graduation in 2019. 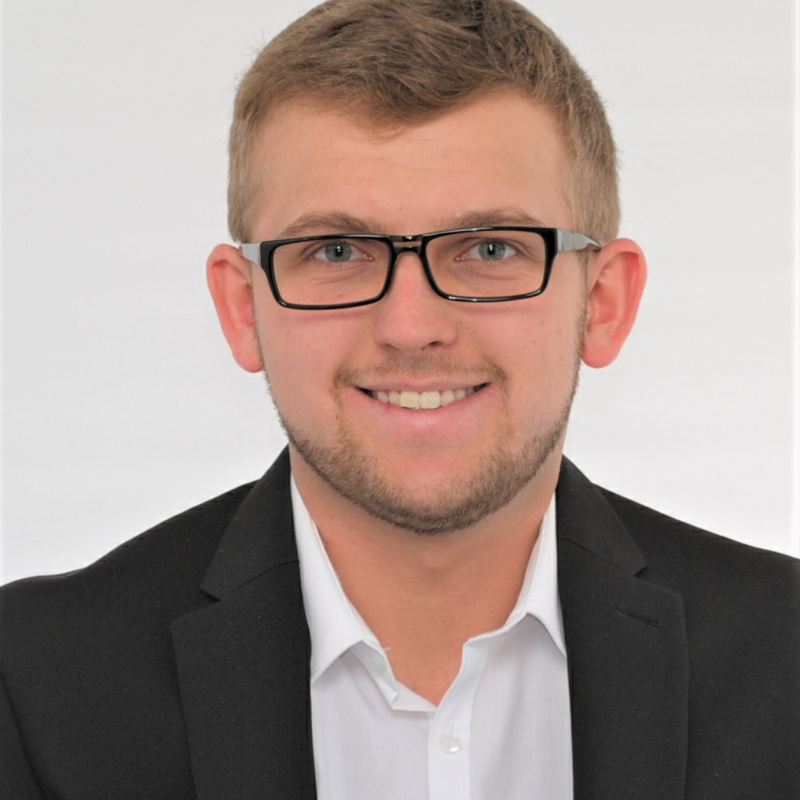 He began his working career in 2018 as a project manager in the process development department at Microinnova Engineering GmbH. Beforehand he was working in the group of Prof. C. O. Kappe at the University of Graz and is author and co-author of one article each in the field of flow chemistry.